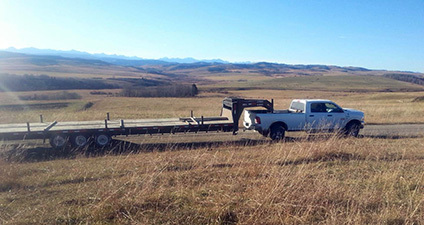 Welcome to EnviroEx Oilfield Rentals and Sales Ltd.
EnviroEx Oilfield Rentals and Sales Ltd. was started in the summer of 2007 by Kevin Doble, offering the rental of blow back tanks, office trailers, light towers, gensets, rig matting & his & hers washroom trailers for the energy industry. 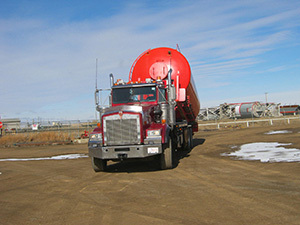 In 2011 EnviroEx Oilfield Rentals and Sales Ltd. expanded by purchasing a 38-acre pipe yard carrying oil country tubulars and offering transportation services. 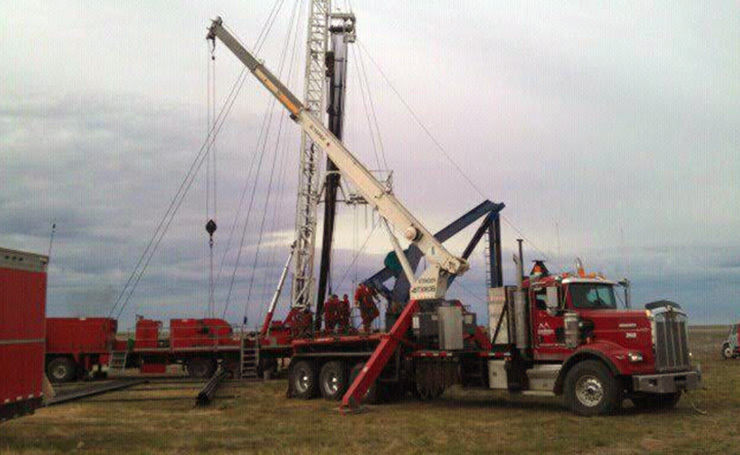 EnviroEx Oilfield Rentals and Sales Ltd. stands behind our quality of products and quality of service. At EnviroEx we offer safe, efficient, and reliable service from people who know how to deliver when you need it. 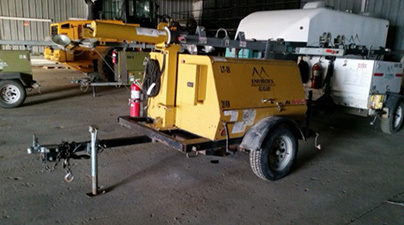 At EnviroEx Oilfield Rentals and Sales Ltd. we offer a wide variety of rental equipment. We stand behind our quality of products and offer safe, efficient, and reliable service from people who know how to deliver when you need it. 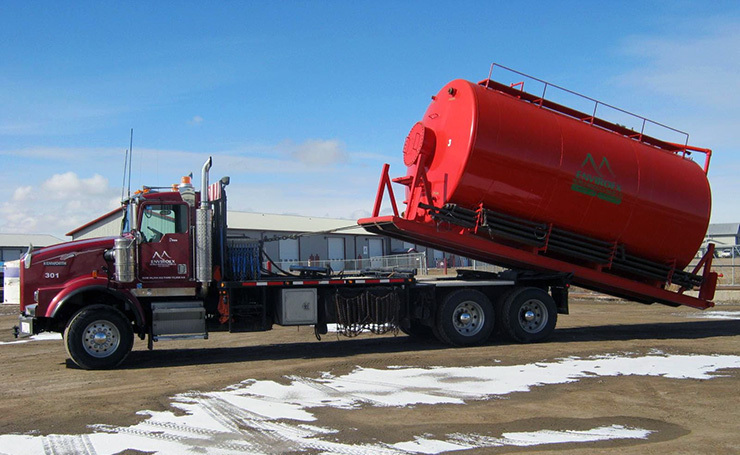 For your transportation requirements, EnviroEx Oilfield Rental and Sales has a wide variety of options available. We stand behind our quality of products and offer safe, efficient, and reliable service from people who know how to deliver when you need it. At Enviroex we have a 38 acre pipe yard that is utilized as a stocking point for OCTG distributors, agents and manufacturers, with a variety of sizes, weights and grades available. 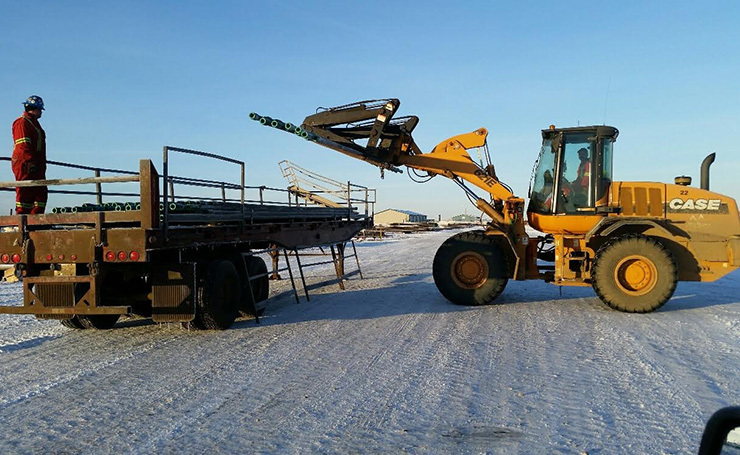 Enviroex has three onsite pipe loaders run by experienced personnel.